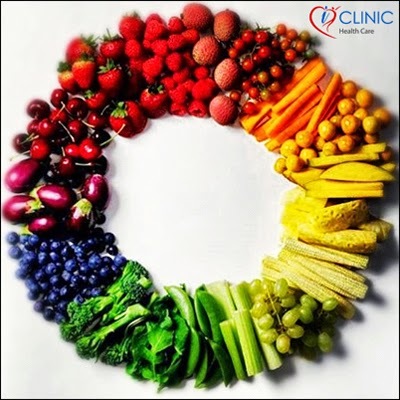 In each meal; put red, green and orange colored foods. This will help in making your skin healthier and younger. Also it will prevent you from intake of higher calories. More colors mean more nutrients and more nutrients mean more health and better you!